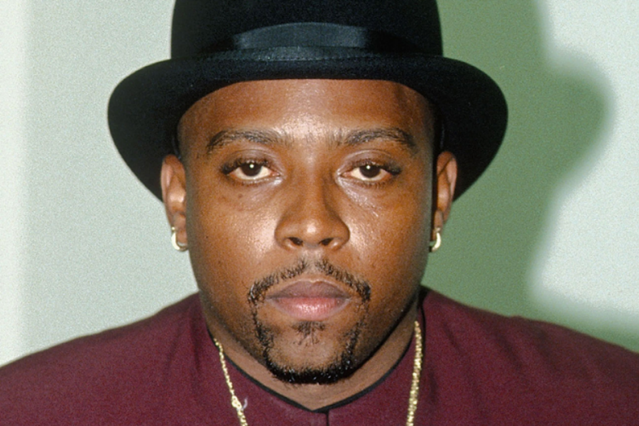 Nate Dogg, who died last year at 41, did not appear at Coachella as a hologram, despite a TMZ report he would be getting the treatment that turned out to be reserved for Tupac. But the West Coast rapper-singer has still come back from the grave to host some supremely laid-back, G-funk-tinged festivities with old co-conspirator Warren G and Compton rapper Game on “Party We Will Throw Now!” The title’s somewhat stilted syntax makes sense in context, between ’90s-oozing synths, clipped strings, and cognac-soaked piano chords. Available on iTunes now, the track lacks that essential moment that would really bring back the G-funk era, but the Regulator’s dextrous verse, in particular, handily earns its keep. A shame that Nate Dogg couldn’t be here to give his collaborators that extra bit of (non-dro) inspiration, but it’s great to hear his smoothly funky singing just the same. No holograms required.